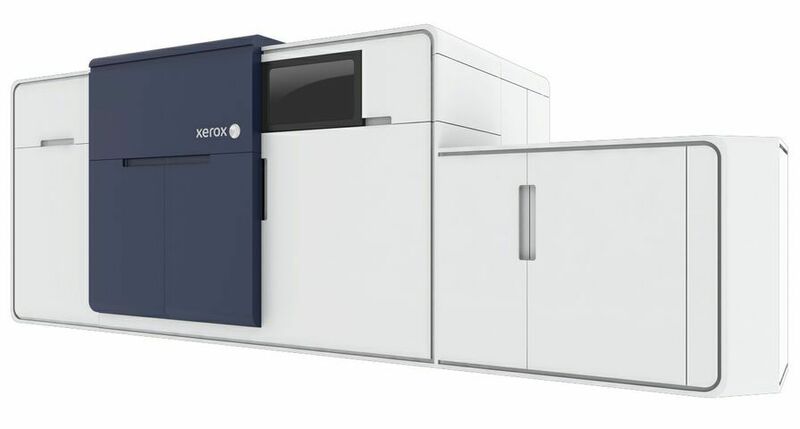 DUSSELDORF, Germany - Xerox today unveiled the Xerox iGen4™, the most productive and highest-quality cut-sheet digital press in the printing industry. 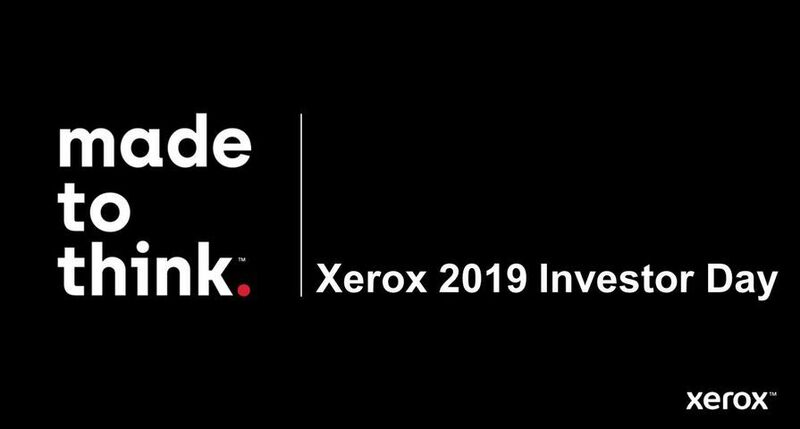 "Building on our hugely successful Xerox iGen3, the industry's leading high-speed digital colour press, this next generation iGen4 delivers colour quality and automation that redefine the standards of printing," said Anne Mulcahy, Xerox chairman and chief executive officer. "It's the innovation this industry expects from Xerox - technology that makes print providers more profitable with every colour page that comes off the Xerox press." Commercial printers, photo finishers, book printers, direct-mail houses, and digital service providers depend on digital production presses to produce short runs of books, photo applications, direct-mail campaigns, personalised brochures and other collateral. 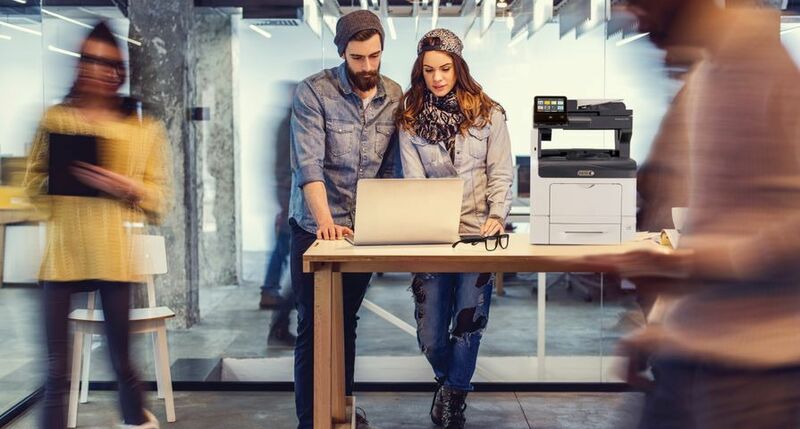 In an industry that for decades relied only on offset printing, Xerox's market-making digital production presses have changed the business of printing. The iGen4 creates offset and photo-quality images with consistent colour from the first print to the last. It is the ideal press for producing high-end collateral, direct marketing and photo specialty products - the type of print jobs that typically generate the most profits for print providers. 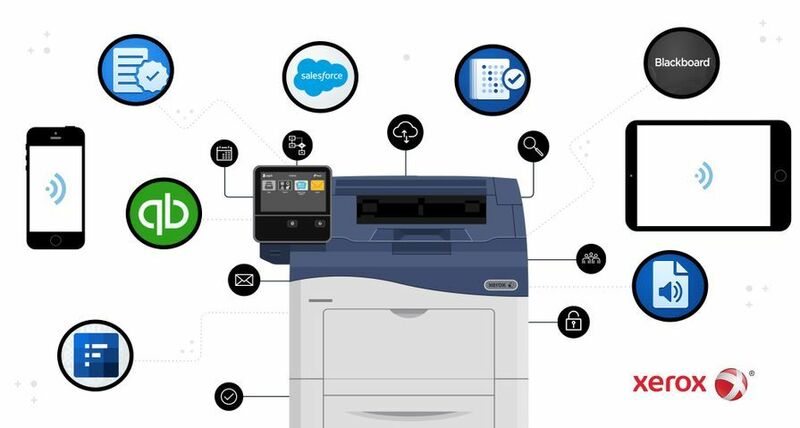 The productivity of digital presses - the amount of "uptime" print providers have on their systems to produce pages for their clients - is a key factor to increasing print revenue. The iGen4 increases productivity by 25 to 35 percent by automating operator tasks, reducing the need to interrupt the press for adjustments and decreasing overall operating costs. As a result, the iGen4 improves the break-even point between digital and traditional offset printing - making it faster and more economical to print jobs on digital. "With demands for tighter turnaround times and requests for smaller quantities, printers are looking for ways to more quickly and efficiently produce a variety of jobs with the best image quality, exceeding their customers' needs while building their profitable business," said Andy Tribute, managing partner of Attributes Associates, an internationally oriented consulting company specialising in marketing and technology issues for the printing, publishing and media markets. "That's exactly what the iGen4 is designed to do. It takes image quality, automation and productivity to unprecedented levels. The Xerox iGen4 will change the digital printing landscape. It lets printers take even greater advantage of the business opportunities in this lucrative market." 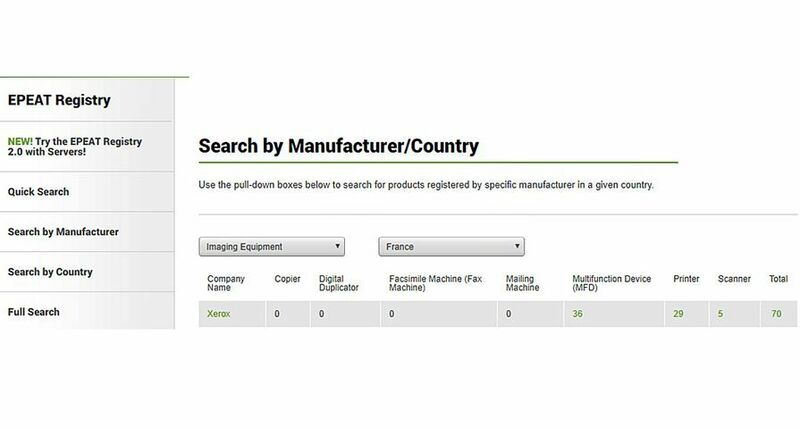 The iGen4 is suitable for print providers who need to generate anywhere from hundreds of thousands to millions of pages every month. 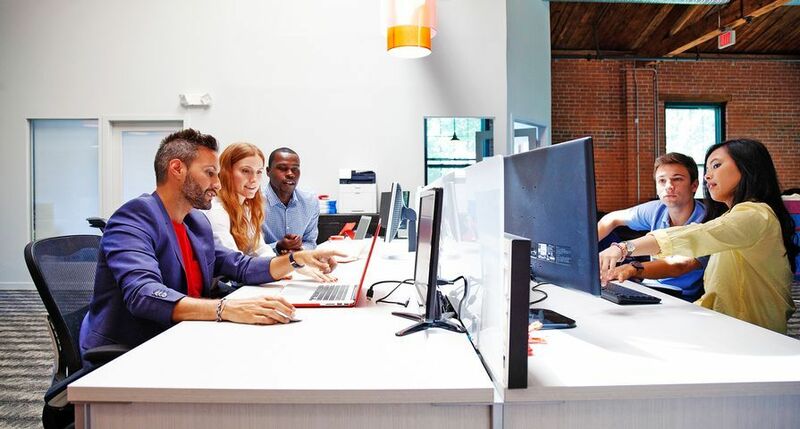 "The advantages of going digital in this industry are clear - the ability to personalise, faster turnaround times, economical shorter run lengths and more," said Quincy Allen, president, Xerox Production Systems Group. "With the high definition quality and productivity of the iGen4, more print jobs can go digital, like photo applications that need to be picture perfect on every page. As the industry leader, we deliver nothing less so our customers can profit even more." According to estimates by InfoTrends, a leading independent research firm, Xerox is the leader in colour page volume, with 50 percent of the total colour production pages worldwide printed on Xerox DocuColor and iGen3 presses - more than two times the page volume of its closest competitor. 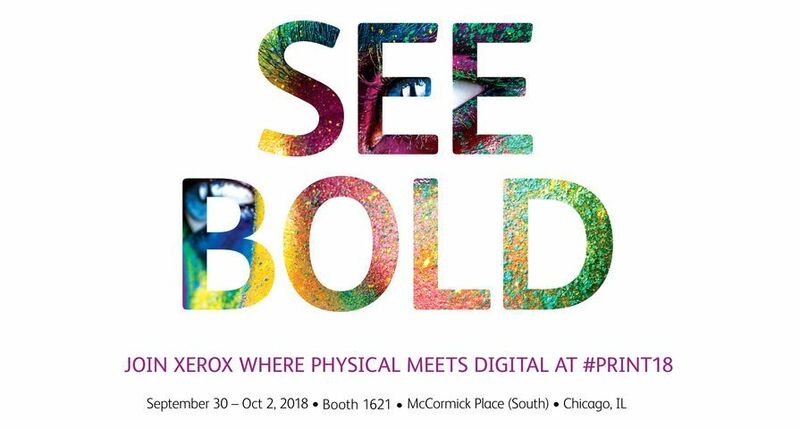 Creating the print-on-demand industry nearly two decades ago, Xerox continues to offer the industry's broadest portfolio of digital production presses, made even stronger now with the addition of the iGen4. "The iGen4 as well as our recent launches of dozens of other technology, tools and resources validate Xerox's deep, sustaining commitment to the graphic arts marketplace," added Allen. "We're investing in innovation that solidifies our leadership today and well into the future." Auto Density Control - Patented technology that uses a full-width sensor array to automatically detect and eliminate density variations and streaks, while the press is running. Streaks are inherent in most printing processes and often require operator intervention or a service call to resolve. With this new component, streaks are eliminated and the iGen4 remains in production. Carrier Dispensing System - New method of combining dry ink and carrier - in place of traditional developer - that yields consistent colour uniformity from the first print to the last and from job to job. With the Carrier Dispensing System, operators no longer have to stop the machine and change the developer. High Definition Linearisation - Patented process that eliminates time-consuming gray-scale calibration, resulting in better production of neutral grays and highlight shadows. It also improves photo smoothness, especially in faces, while maintaining sharp background details. High Definition Linearisation ensures greater colour stability from job-to-job and machine-to- machine. Advanced Colour Profiling - Innovation that enables greater colour consistency and realism in objects such as faces and skies. This tool automatically adjusts colours to closely match offset printing standards in minutes. It can accurately match the popular GRACoL (General Requirements for Applications in Commercial Offset Lithography) standard, and takes advantage of ICC (International Colour Consortium) DeviceLink Profiling for higher performance. A colour matching industry benchmark, GRACoL offers a new source profile option for the most demanding jobs. The ICC DeviceLink Profiling allows for faster processing and improved colour rendering. The iGen4 also adds a high-speed Inline Spectrophotometer right in the paper path. The device automatically creates colour samples on target sheets, registers them for accuracy and processes the data - all at the rated speed of the iGen4 - and takes the appropriate action to adjust the press. The results are offset and photo image quality along with spot colour accuracy. Designed to help print providers reduce their environmental footprint, the iGen4 uses dry inks that are non-toxic and minimise waste. More than 97 percent of its components are recyclable or remanufacturable. The iGen4 also offers the flexibility of the FreeFlow Print Server that enables production of high volumes and management of even the most complex print jobs. The CX Colour Server powered by Creo and the EX Colour Server powered by Fiery are also available with the iGen4. The press easily handles a range of applications from short-run static jobs to variable data printing (VDP) with industry-leading one-to-one publishing solutions such as the FreeFlow VI Suite and XMPie, the premier provider of software for VDP and cross-media marketing. Combining Xerox FreeFlow Process Manager and the iGen4 further increases productivity by automating prepress job preparation - reducing manual operator tasks for a more "lights out" operation. 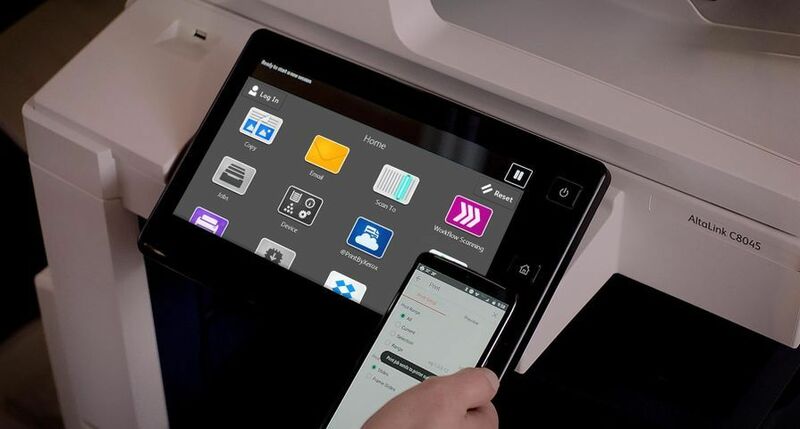 With the Xerox FreeFlow Digital Workflow collection, print providers can easily integrate the iGen4 into their operation and use their existing workflows to serve as a single familiar point of control for both digital and offset print jobs. All Xerox presses are backed by award-winning customer service and support. In addition, Xerox Printeract remote monitoring provides real-time data and performance information, enabling local service teams, hotline support specialists, and system engineers to provide faster and more accurate diagnoses so that customers can count on more dependable uptime. 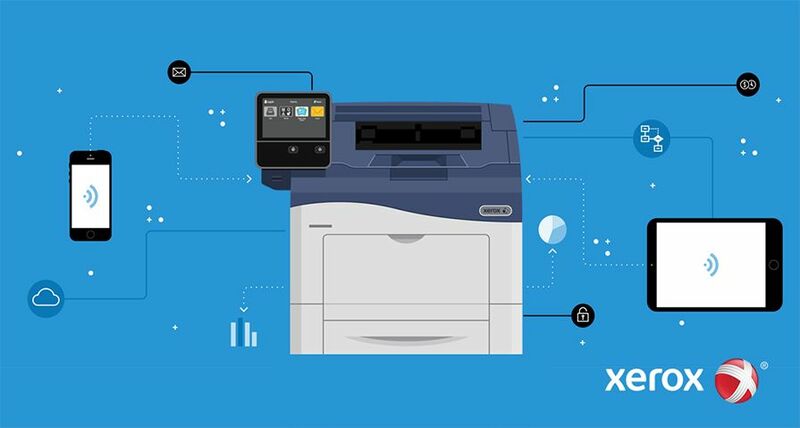 To help print providers maximise their return on investment, Xerox offers more than 75 tools and resources in its Profit Accelerator Digital Business Resources portfolio. These help customers increase page volumes and drive profitable revenue growth. The Xerox iGen4 Digital Press will be available for installation in September worldwide.